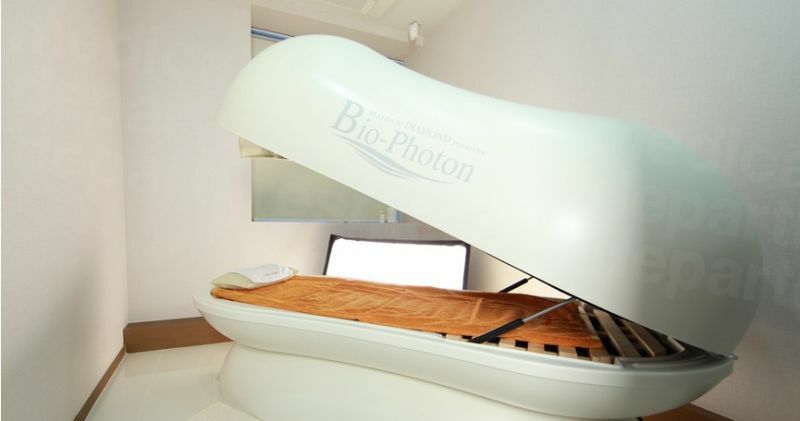 Your message has been delivered to BANOBAGI Plastic Surgery & Aesthetics and you will receive a reply within 4 hours. 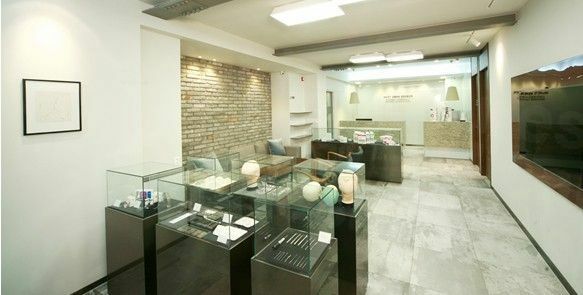 Banobagi Plastic Surgery & Aesthetics in Seoul, S. Korea is an advanced medical center offering all specialties of plastic surgery and aesthetic treatments including some unique non-invasive procedures. 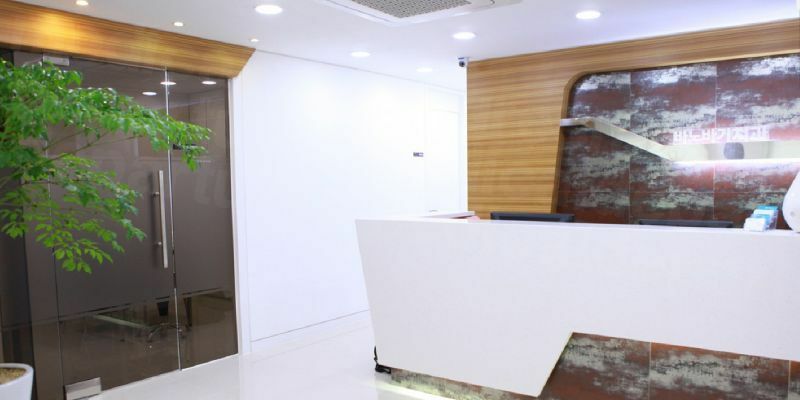 Banobagi specializes in body contouring, face contouring, nose jobs, eyelid correction surgeries, nose jobs, lip jobs, breast surgeries of all kinds, anti-aging and wrinkle treatments. The hospital's many specialists and dedicated support staff takes care of you from initial consultation to surgery and after care. 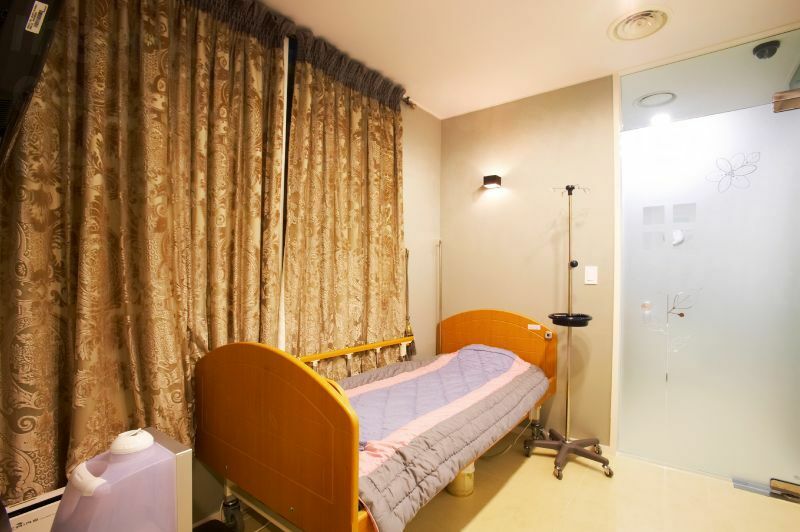 Located in the vibrant Gangnam-Gu area of Seoul, Banobagi is walking distance from Yeoksam Station, Exit 6. 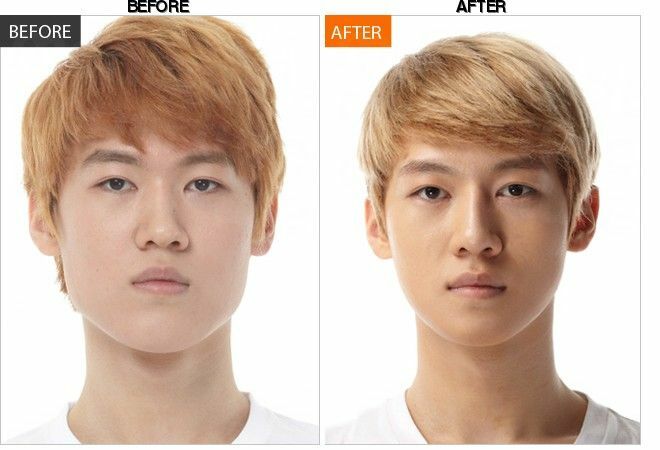 The hospital offers services like square jaw reduction that makes an over-square jaw line more natural looking. This is may be combined with buccal fat reduction and laser lipolysis, a non-surgical method of giving a boost to sagging neck and chin, resulting in a slimmer and more oval shaped face. Various jaw surgeries are also performed here, including two-jaw surgery that gives you a normal bite. 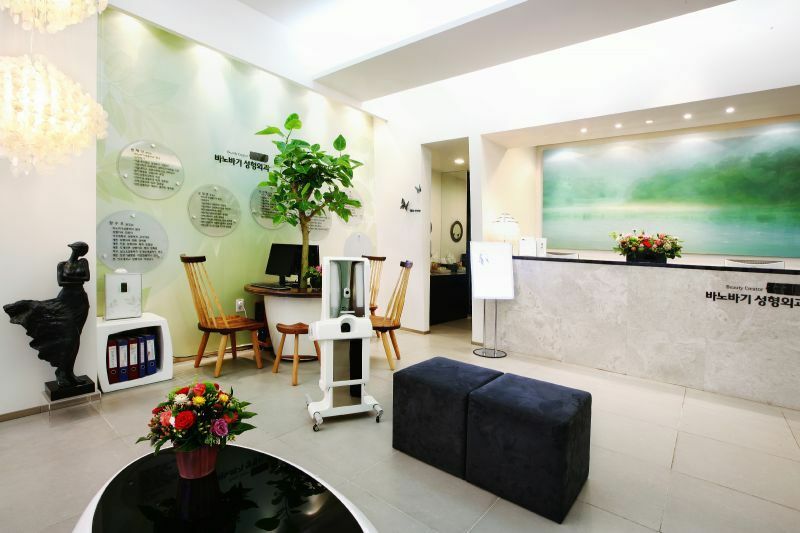 Banobagi also operates a full-service dental clinic to improve your smile. 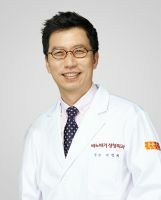 Among the doctors at the hospital are experienced plastic surgeons Dr. Park Jong Lim, Dr. Oh Chang Yun and Dr. Park Shin Ki. Dr. Eun Jin Choi is the dental prosthodontist, Dr. Lee Dong Hyun is an oral and maxillofacial surgeon, Dr. Hwang Eun Young is the orthodontist and Dr. Kim Yong Ju is the anesthetist. They are all qualified, certified and highly experienced. When required, they work as a team, particularly for complicated jaw surgeries. 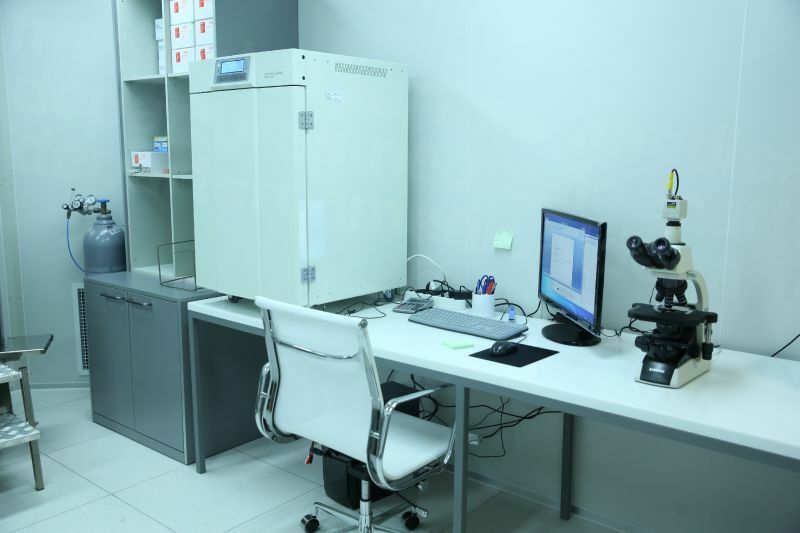 The hospital has state-of-the-art, advanced scanning instrumentation required for assessment, evaluation and treatment. Anti-aging treatments include the use of Botox and fillers. A special device called X CAR injects carbon dioxide when using Botox or fillers so the procedure goes smoothly, is less painful and results in smoother wrinkle correction as well as stimulating natural collagen production. 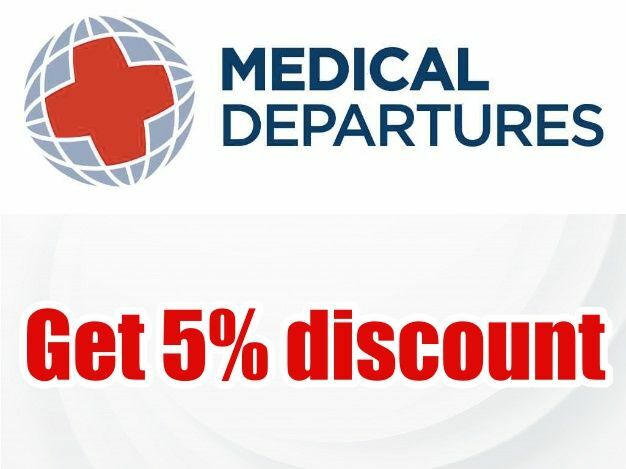 Book your online appointment today with Medical Departures for the guaranteed lowest prices. 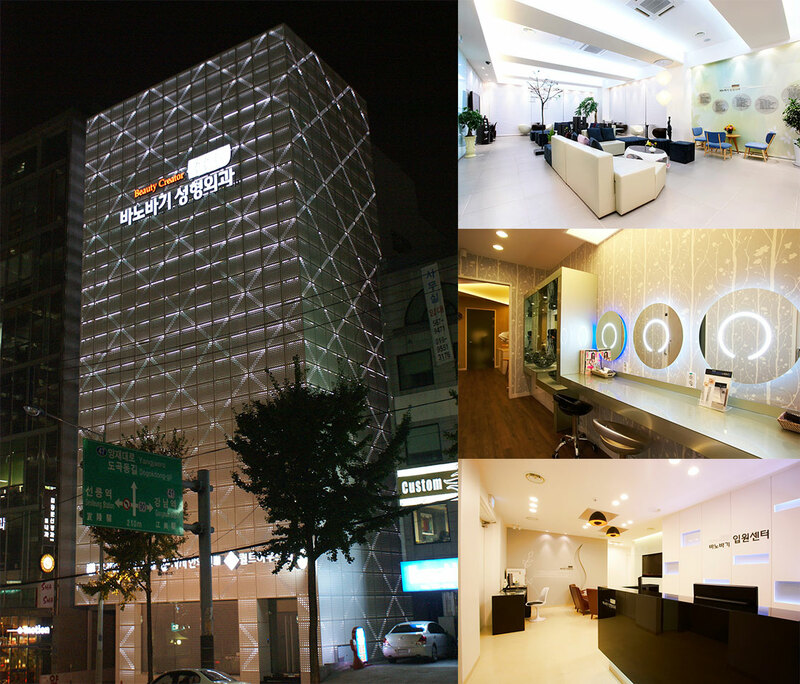 Banobagi Plastic Surgery & Aesthetics is here for your plastic surgery and non-invasive aesthetic needs. 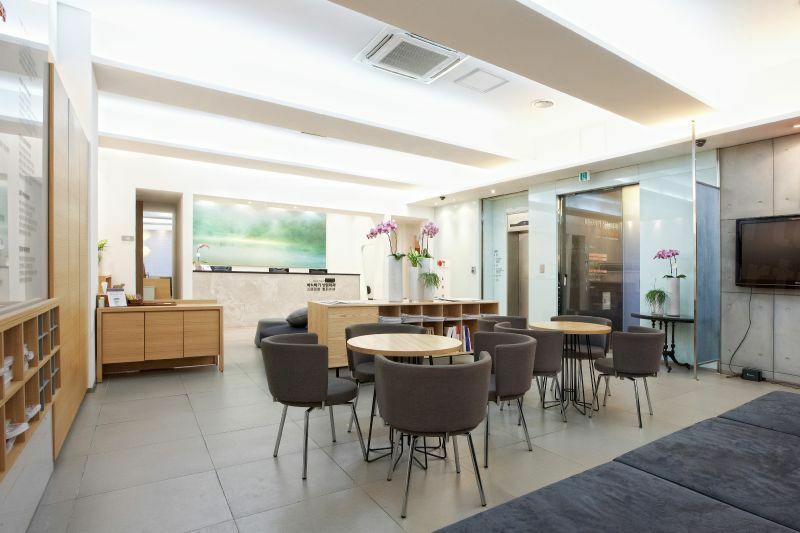 View the medical prices and medical treatment durations of BANOBAGI Plastic Surgery & Aesthetics , in Seoul, South Korea. You can view BANOBAGI Plastic Surgery & Aesthetics 's prices in 21 different currencies: you will always know how much you will pay for medical care at BANOBAGI Plastic Surgery & Aesthetics in your home currency. Learn the number of days you will need to visit BANOBAGI Plastic Surgery & Aesthetics to receive your medical care by looking at their treatment durations. Breast revision surgery (aka breast implant revision surgery) is performed when breast implants are removed or changed, either for a different type or different size, or to correct complications from initial breast enlargement. 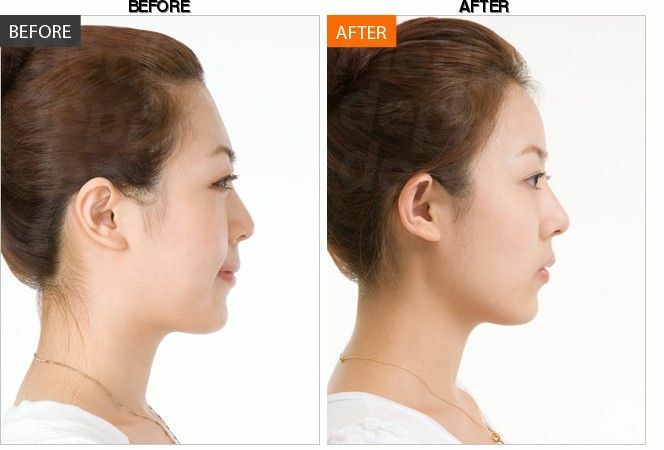 Read real reviews from real patients of BANOBAGI Plastic Surgery & Aesthetics , in Seoul, South Korea. 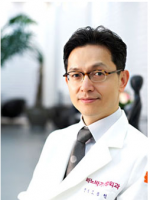 BANOBAGI Plastic Surgery & Aesthetics has achieved a star rating of 5 based on 14 reviews. If you are a past patient of BANOBAGI Plastic Surgery & Aesthetics please click the 'write review' button to provide your review for others to read. Writing a review for BANOBAGI Plastic Surgery & Aesthetics will only take 2 minutes to complete. The clinic was professional and the staff are helpful. The doctor is very good too. The staff and doctor speak English fluently. I had jaw surgery by Dr Oh in March. I love the result my face is perfectly symmetry and v shape . I’m so lucky to have him did the surgery. Thank you Dr Oh. 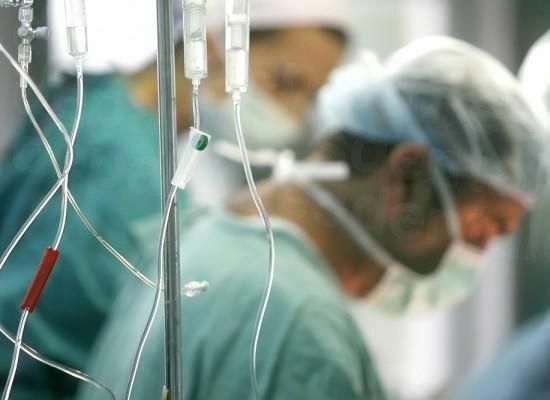 The consultant and the doctor, Dr. Oh was really specific in explaining how the surgery will be done and also was helpful for me to decide to have surgery with him by showing me similar cases with me that he performed to other patients. I love the result. Thank you once more for using our service and visiting our clinic. We are glad that you are satisfied with the results. Please feel free to visit our clinic in the future and will be glad to assist you again. Thank you for visiting our clinic. I really love my result at the moment. 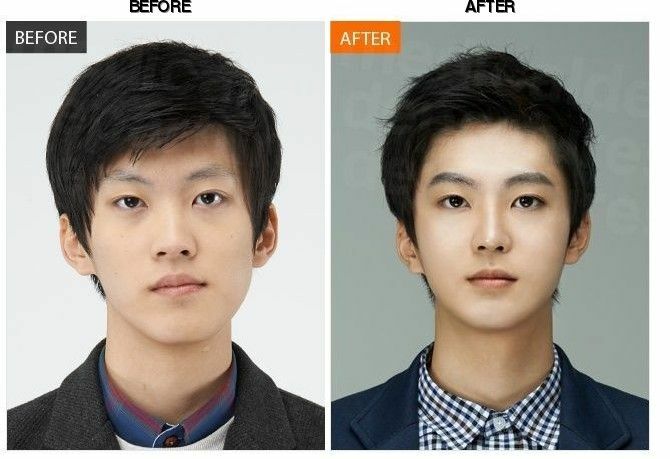 I had my nose job and my double eyelid surgery done at once. 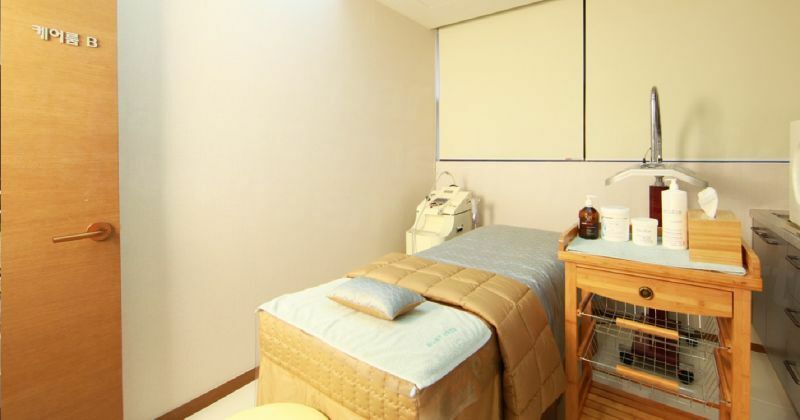 The clinic also provided great after-care treatments that helped my bruises and swellings. We are also happy to hear that the results are satisfying. 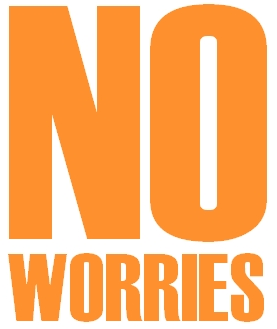 We will do our best to assist you even after the surgery, so please feel free to ask questions or request for any help. 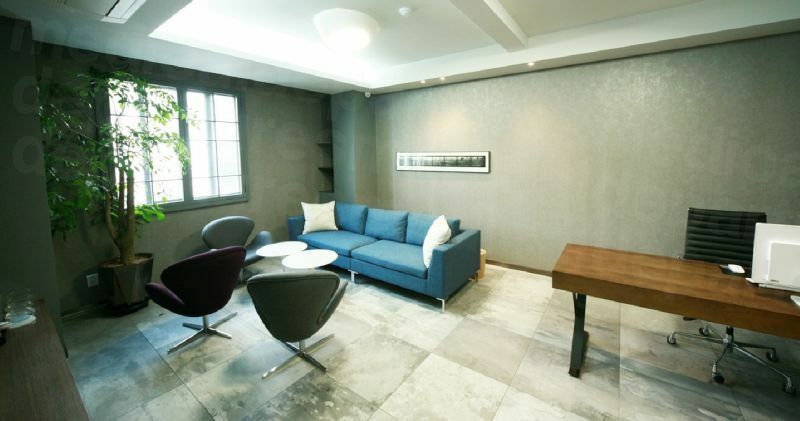 Tria Business & Boutique Hotel is located along Teheran Road in Seoul's Gangnam business district, an 8-minute walk from Exit 8 of Yeoksam Subway Station (Line 2). Free high-speed is accessible in all areas. 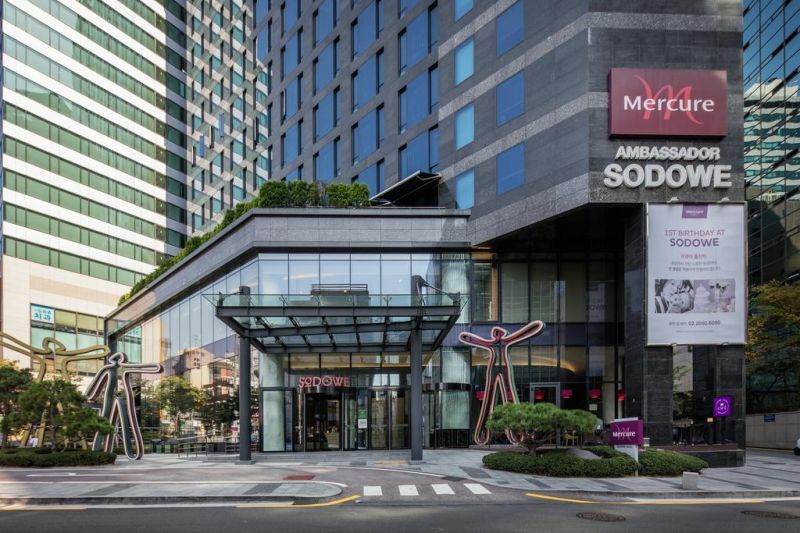 entrally located in the business district, Mercure Ambassador Gangnam is just 155 m from Yeoksam Subway Station. 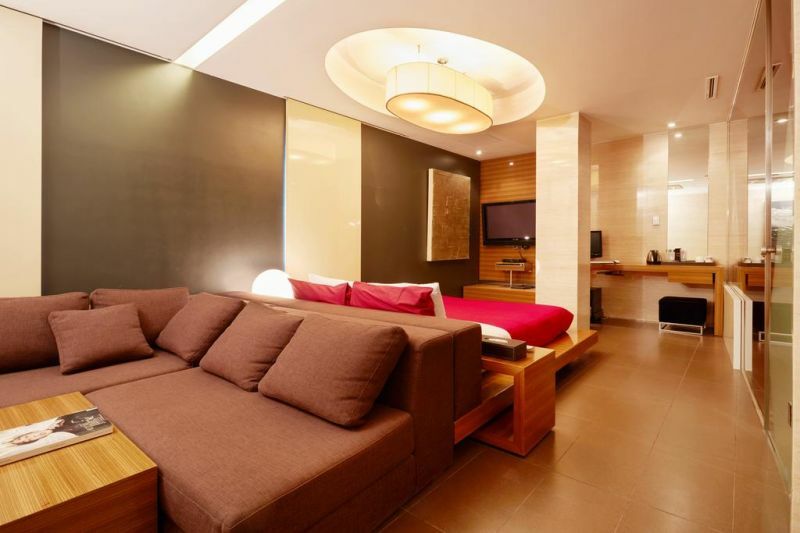 This property offers free internet, a fitness centre and 3 dining options. 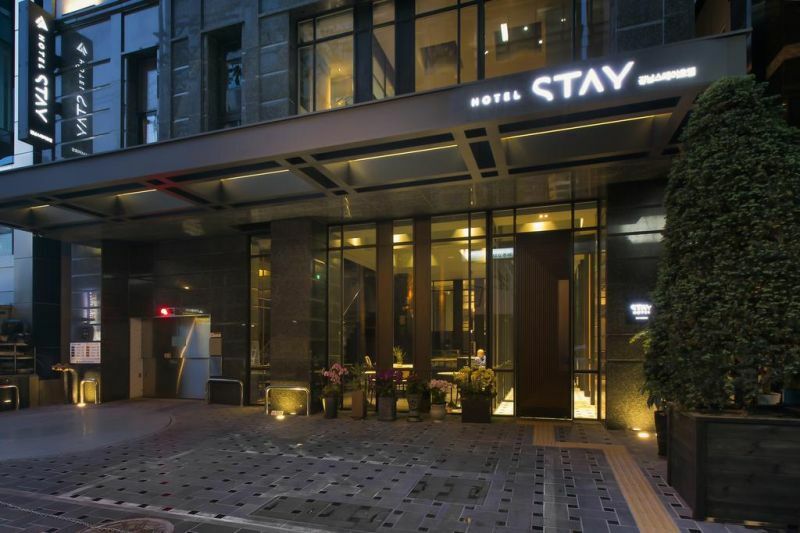 Newly opened in April 2016, Stay Hotel Gangnam is conveniently locate just 100 m from Exit 3 of Yeoksam Subway Station (Line 2) and just a block away from Gangnam Financial Center.